And I have to say, she was absolutely right. I hate to be the bearer of bad news. But the truth is, while summer seems like it’s just begun, it’s flying by pretty quickly. Tomorrow will be the first day of August and the last month that we have to enjoy these summer days and nights. Because if you are local, you know, as I do, that we live by some of the most beautiful beaches in the country. And these beaches are just begging. 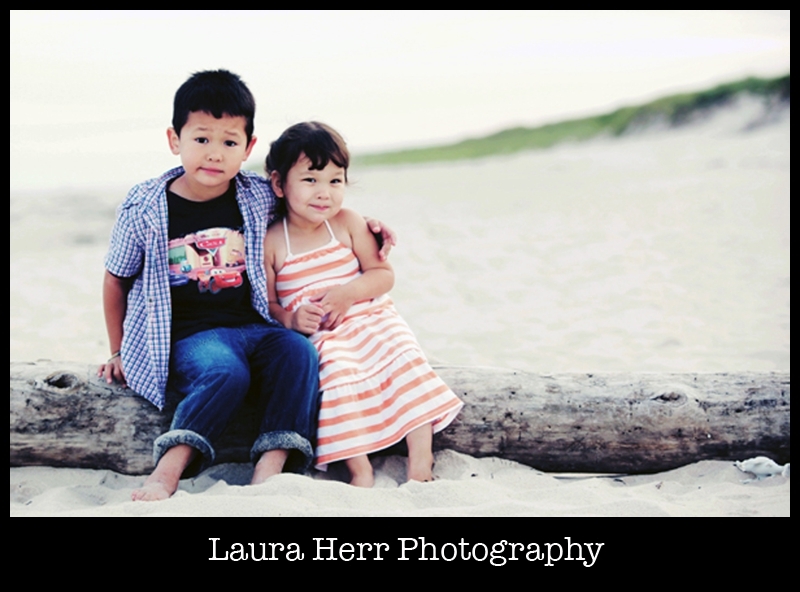 They are begging to be the backdrop of beautiful family and portrait sessions. 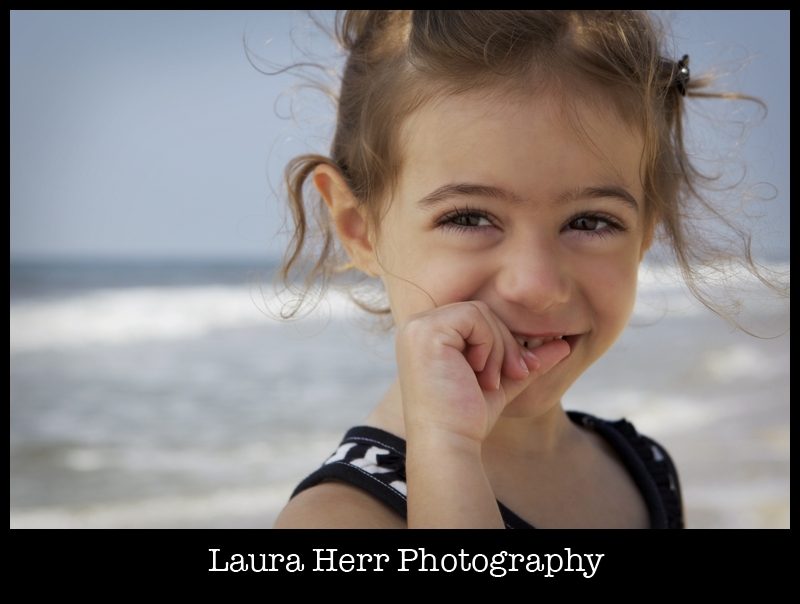 And I have learned the secret to beautiful photography sessions on these beaches. 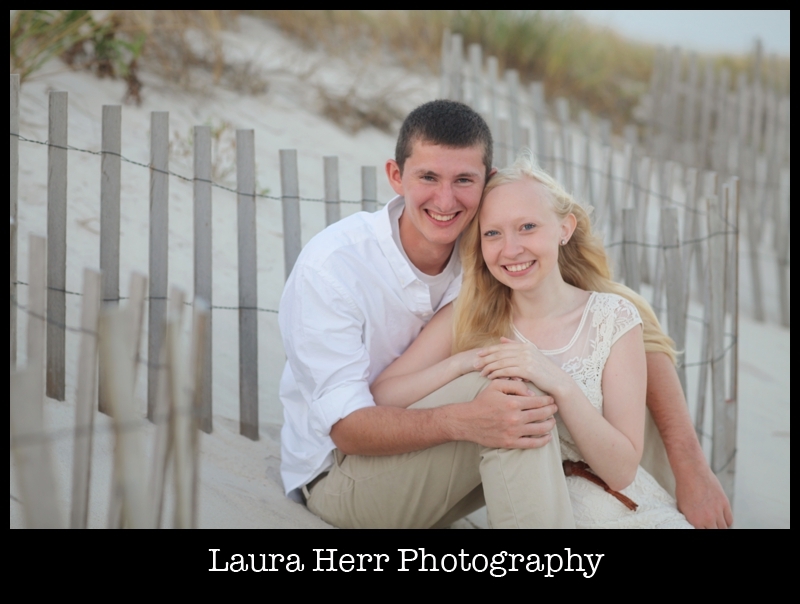 Sessions that will leave you with portraits that you will love for years and years to come. So let this be the summer. 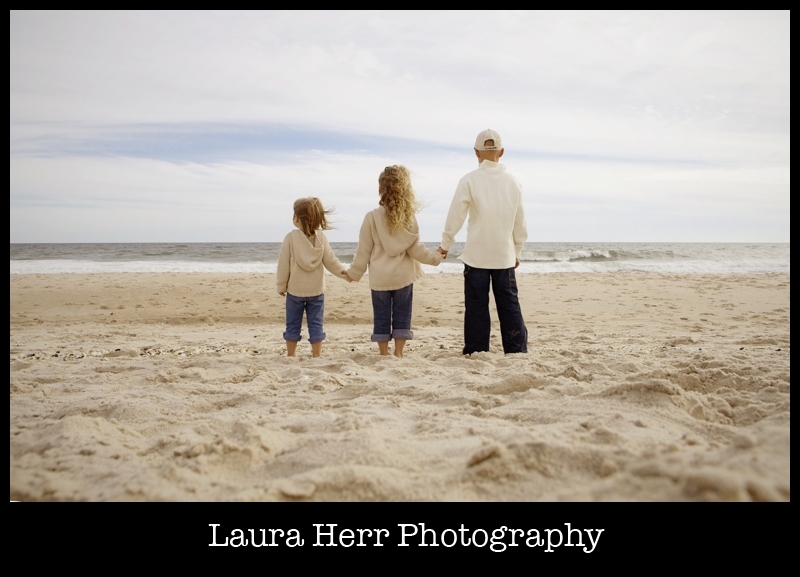 Gather your loved ones, and join me at the beach for an End of Summer Beach Photography Session. 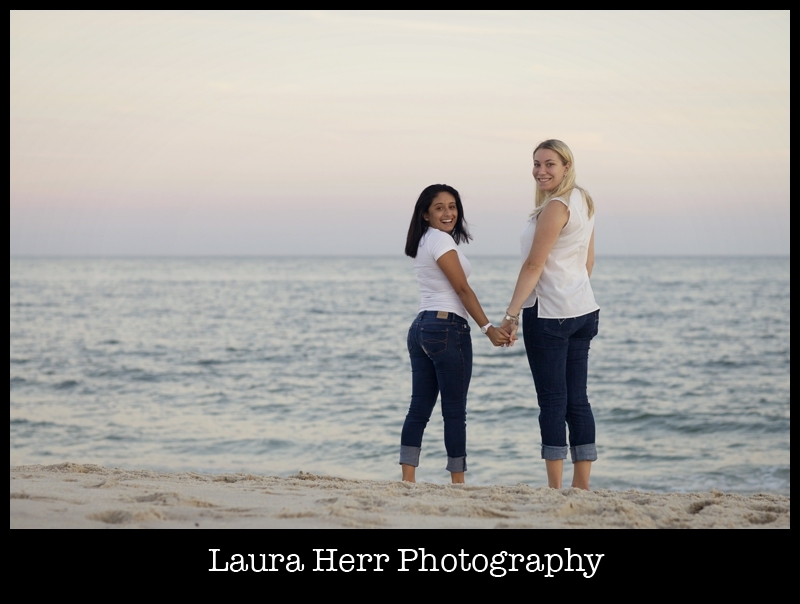 Get your pictures done, while the weather is warm and summer evenings at the beach are simply lovely. I’ll make it easy for you. Two packages, to fit your individual needs. 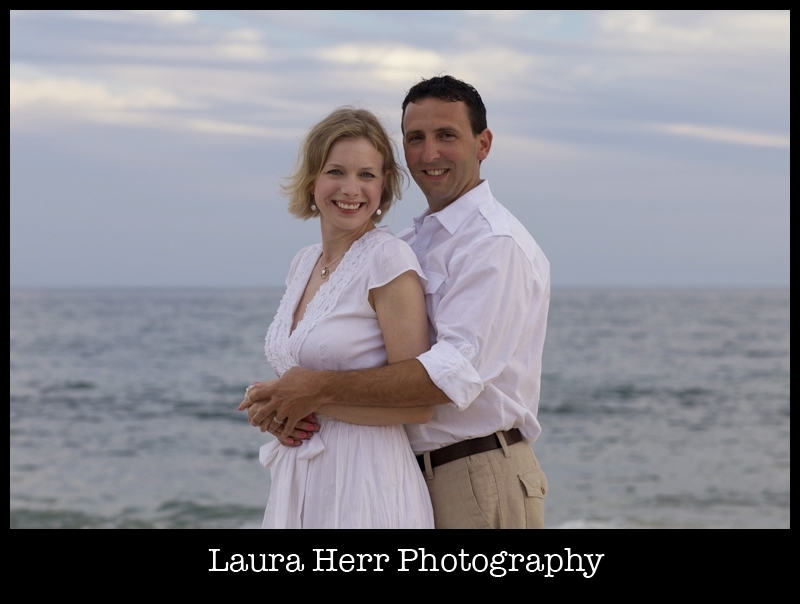 including 2 8x10s and 4 5x7s and a disc of ALL of the images from your session. There are a few things you should know. Beach sessions happen best in the evenings. When the sun sits low and shines gold all around. And another thing? Most people are happiest at the beach. Out in nature. Appreciating pure Long Island beauty. And this results in gorgeous, and naturally beautiful portraits. So I’m just saying. 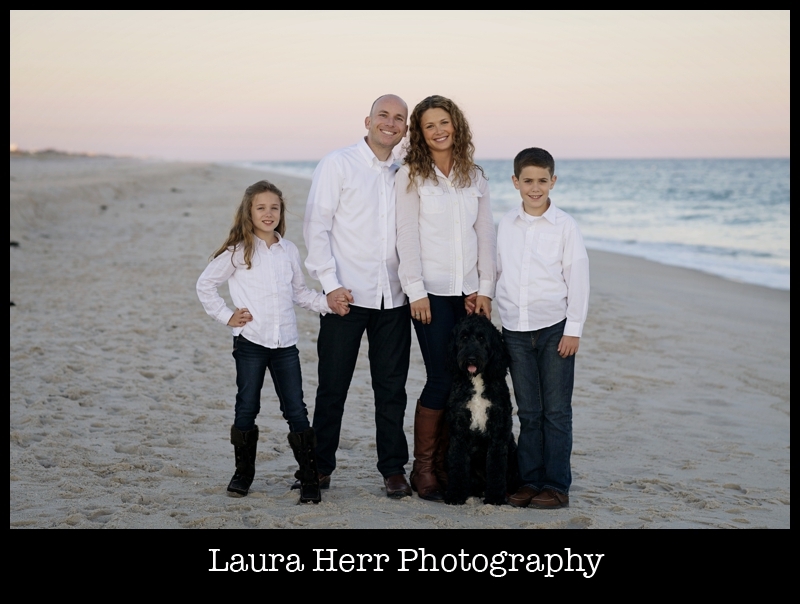 So why not book your session today? 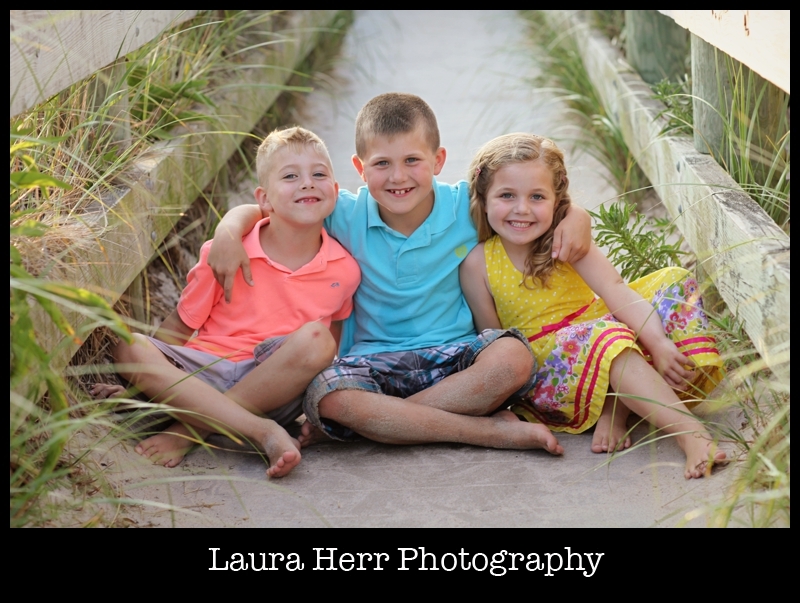 Beach Sessions and Packages are available through the month of August. They are an investment, but they are an investment that you will cherish for years and years to come. It’s easy to set up your session. 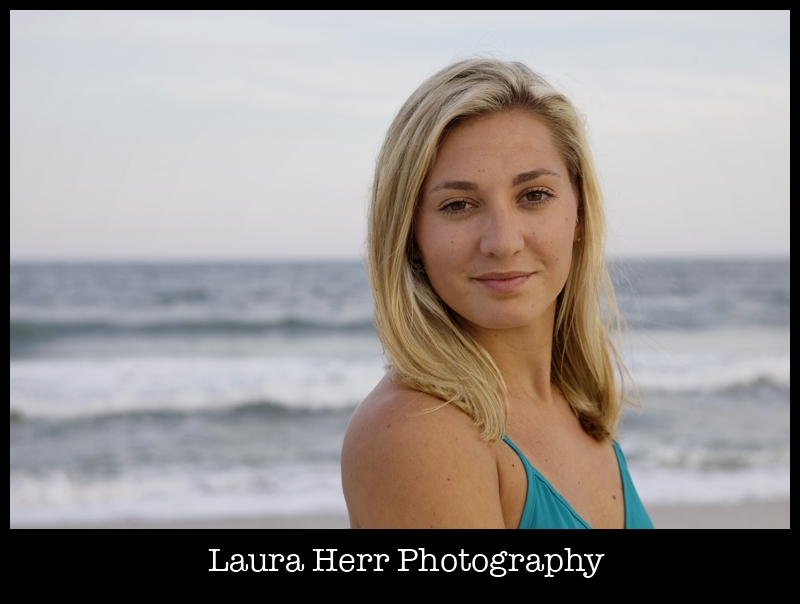 Just email me at: lauraherr8@gmail.com or call 631-448-1100. 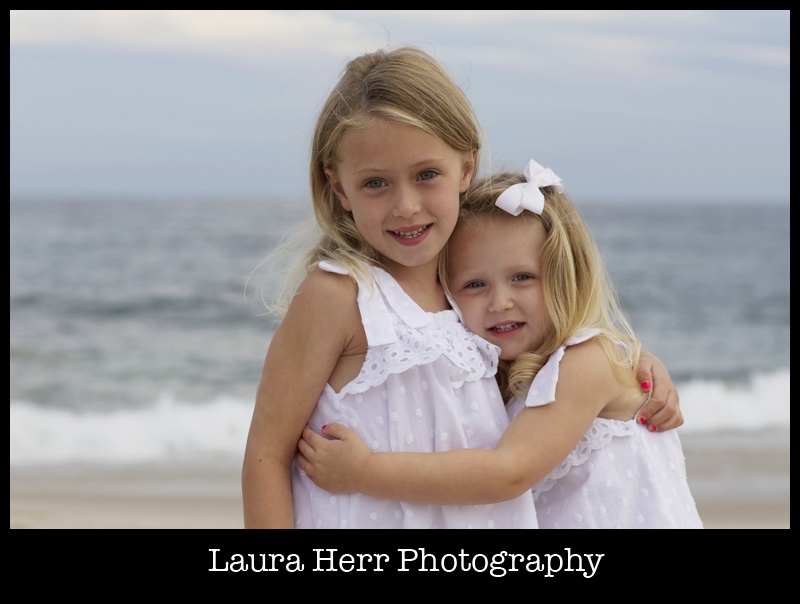 I would love to hear from you and together we can capture Summer memories that you will most certainly love.